This was a good read/listen. I liked the book a lot. The characters were real and I enjoyed the journey through thwir story. The audiobook was fab. I have nothing bad to say about this one. I love this work, every book gets better and better! 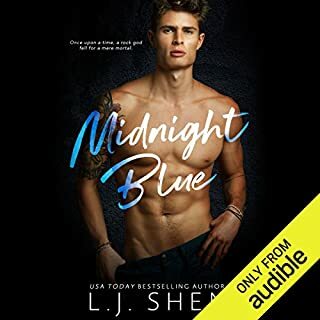 The audio for this book is fantastic and the story will draw you in and keep you wanting more. It's a must read... the whole series is a must read! Get on that! Stat! 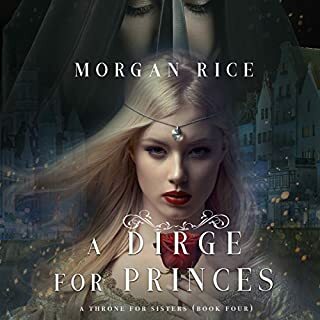 In A DIRGE FOR PRINCES Sophia, 17, battles for her life, trying to recover from the wound left by Lady D’Angelica. Will her sister Kate’s new powers be enough to bring her back? The ship sails with the sisters to the distant and exotic lands of their uncle, their last hope and only know connection to their parents. Yet the journey is treacherous, and even if they find it, the sisters don’t know if their reception will be warm or hostile. 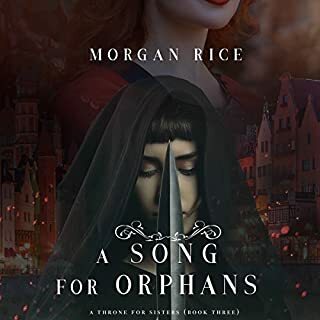 Kate, indentured to the witch, finds herself in an increasingly desperate situation—until she meets a sorceress who may hold the secret to her freedom. Sebastian returns to court, heartbroken, desperate to know if Sophie is alive. As his mother forces him to marry Lady D’Angelica, he knows the time has come to risk it all. In A Song for Orphans, Sophia, 17, journeys in search of her parents. Her quest takes her to foreign and strange lands - and to a shocking secret she could never imagine. Kate, 15, is summoned by the witch, as her time has come to repay the favor. But Kate is changing, coming of age, become ever more powerful - and what will become of Kate if she makes a deal with darkness? Sebastian, a romantic, follows his heart, throwing it all away to reject his family and find Sophia. But Lady D'Angelica is still bent on killing her - and may have other plans. Each book captures me more and more. I love this world and cannot wait to get into the next book. The audio narration is great and brings the story to life. 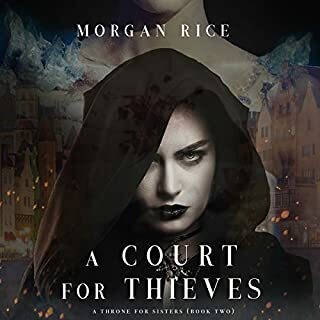 In A Court for Thieves, Sophia, 17, finds her world upside down as she is cast from the romantic world of aristocracy and back to the horrors of the orphanage. This time, the nuns seem intent on killing her. Yet that doesn’t pain her as much as her broken heart. Will Sebastian realize his mistake and come back for her? 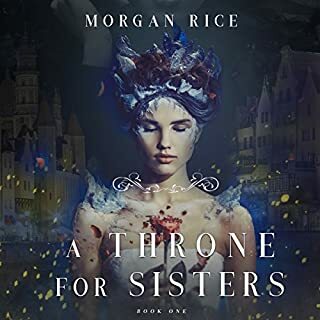 Her younger sister Kate, 15, embarks on her training with the witch, coming of age under her auspices, mastering the sword, gaining more power than she ever imagined possible - and determined to embark on a quest to save her sister. I am really enjoying the journey through this world. 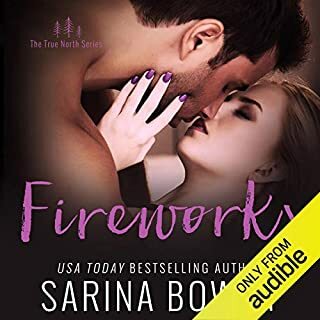 The audio narration is fantastic and I will jump straight into the next book. This book did not go in tje direction I thought it was... this book is not fluffy it's dark but absolutely worth the read. I plan to jump straight into the next book. I had such a goofy grin on my face reading this book. I loved the relationship between Mariah and Lance, their story was great and I can't wait for more of the Gibson clan. I loved the Landry crew but I think these Gibson boys have taken the cake on this. The book was great, enough humour and serious as is life that kept me hooked to the story. This book was so entertaining I loved it! The narration was great and kept the story alive for me.